Richard Coles tells the extraordinary story of the BBC Radiophonic Workshop. Featuring The Dreams, The Goon Show, Inferno Revisited, Relativity, Electric Tunesmiths and Bath Time. In 1958 an extraordinary musical laboratory was opened by the BBC. 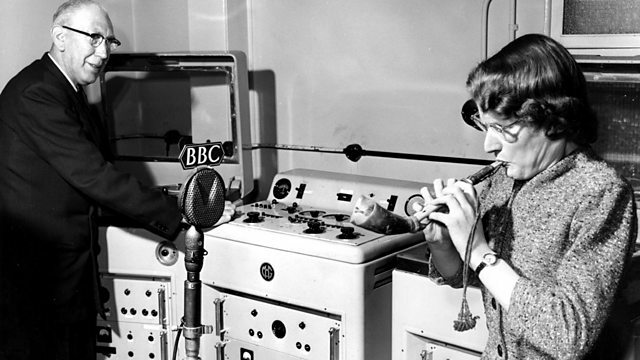 The Radiophonic Workshop provided music and sound for a wealth of BBC programmes, from The Goon Show to Doctor Who. First broadcast on BBC Radio 7 in 2008.